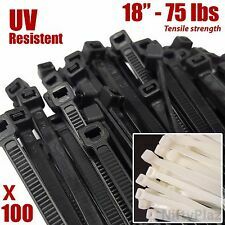 Thomas & Betts Ty-Rap Cable Ties TYC25MX 7.3" 50lb 1000/Pack - NEW! Ships Free! 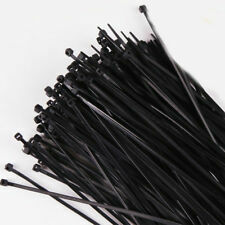 Natural Cable Ties usually constructed from 6.6 nylon grade. Cable ties help organize wiring systems by grouping cables together. These ties are typically appropriate for general purpose applications and are resistant to chemical, grease and oil-based products. Very light duty ,Value for money - recommended seller! 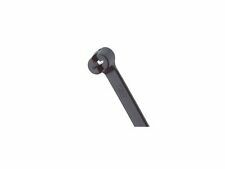 Product Name : Self-Adhesive Cable Tie Base Color : Black Material : Plastic Dimension : 20 x 20 x 6mm (L*W*H) Fit Cable Width : 2mm / 0.08" Package : 100 x Self-adhesive Cable Tie Base Total Weight : 79g With the self-adhesive base design, this Cable Tie Mount Base is very easy to fix on the smooth surface. White Polyethylene Foam coated on both sides with a high performance rubber adhesive. Nylon 6.6 noted for its toughness, electrical insulation and chemical resistance. Easy to install, it can be used for securing various sorts of things by using a cable tie. New Stainless Steel Loose Tea Infuser Leaf Strainer Filter Diffuser Herbal Spice. Zip tie length: 10cm. 20pcs Bronze Watch Parts STEAMPUNK CYBERPUNNK COGS GEARS DIY JEWELRY CRAFT. We will try our best to reduce the risk of the custom duties. Easy and simply to fix this Mount Saddle with a screw used and secure wire bundles with a nylon cable tie used. Firstly, mount the saddle with screws, and then use cable ties to tie cables or wires. Saddle-shaped design makes the cable fixing be more easier. Made of nylon, resistant to acid, corrosion, good insulation and anti-aging with high tensile strength(up to 18KG/40lbs). 100 x Zip cable tie. Easy to use, just zip and snip. Color: black. Detail Image. Easy and simply to fix this Mount Saddle with a screw used and secure wire bundles with a nylon cable tie used.Usage: Firstly, mount the saddle with screws, and then use cable ties to tie cables or wires.Saddle design makes the cable fixing be more easier.Product Name:Cable Tie MountColor: BlackMaterial: PlasticScrew Hole Diameter: 6mm/0.24 inchMax. Tie Width: 9mm/0.35 inchEach Size: 23cm x 16cm x 1cm/0.9 inch x 0.63 inch x 0.4 inch(L*W*T)Net Weight: 63gPackage Content: 40 x Cable Tie MountNote: Light shooting and different displays may cause the color of the item in the picture a little different from the real thing. The measurement allowed error is /- 1-3cm. Brand Unbranded MPN Does not Apply EAN 191466842560 UPC 191466842560 I. Manufactured from Nylon 66 Operation Temperature -40 to 85 Celcius UL Flame Rating 94V-2 High Quality Plastic Nylon Tough and durable Size: 4x150mm QTY: 100PCS. You are purchasing 10 hooks- for 3 MM or 4 MM bungee Cord. No shock cord (bungee cord) is included. Add Bungee Cord to make Paddle, Rod Leashes, Cargo Net. You are purchasing 10 hooks- for 3 MM or 4 MM bungee Cord. Features: Brand new and high quality It is a beautiful and great gift to your friend or family Specifications: Color:Black Material:Plastic Size(approx):2*100 mm Package:100Pcs Conversion : 1 inch = 25.4mm or 1mm = 0.0393 inch,1cm=10mm. 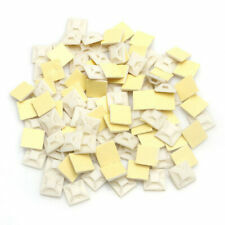 Material: Nylon 6.6 & white polyethylene foam coated on both sides with a high performance rubber adhesive. Nylon 6.6 noted for its toughness, electrical insulation and chemical resistance. 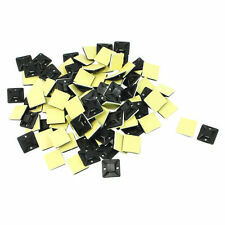 Fit Cable Tie：Up to 5.5mm wide. Custom made zip tie. Not an official off white product (There are differences from the original ties). Nylon zip ties are constructed with good insulation materials; locking teeth in the cable tie head secure cables or wires. Material: nylon. 100pcx Nylon ties. 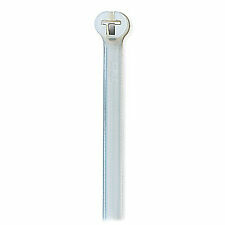 Indoor use wire ties are designed with edges to provide easy handling and prevent snagging in tight spaces. Nylon cable tie 1 x Nylon Cable Tie Tool. ● Suitable for Nylon cable tie and assembling line use. 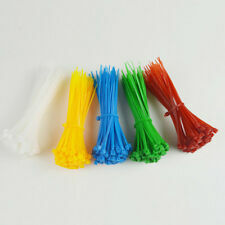 Plastic cable tie The width of nylon cable: 2.4--4.8mm. 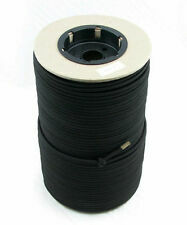 The length of nylon cable :below 165mm. ● Deviding cable tie 2" to 13.5" long (50 to 350 mm). Nylon 6.6 noted for its toughness, electrical insulation and chemical resistance. White Polyethylene Foam coated on both sides with a high performance rubber adhesive. 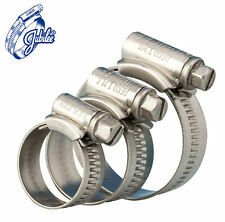 Easy to install, it can be used for securing various sorts of things by using a cable tie. Main Material Nylon, Rubber. Cable Range 3.5-6mm / 0.14"-0.24". 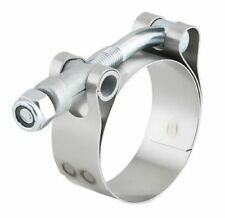 Special design of the clamping die and rubber part, cable can be inserted through then tighten easily without disassembling. Raspberry Pi. New by NSI. In-line cable ties have a low proﬁle head that reduces interference with parallel cable bundles in cable tray runs or equipment feeds (and many other applications). 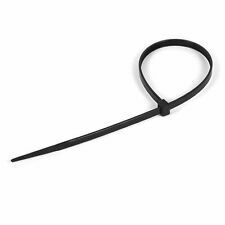 Product Name : Self-Adhesive Cable Tie BaseColor : Black Material : PlasticDimension : 20 x 20 x 6mm (L*W*H) Fit Cable Width : 2mm / 0.08" Package : 100 x Self-adhesive Cable Tie BaseTotal Weight : 79g With the self-adhesive base design, this Cable Tie Mount Base is very easy to fix on the smooth surface.It can work well with the nylon cable tie used to secure the wire bundles. Note:Light shooting and different displays may cause the color of the item in the picture a little different from the real thing.The measurement allowed error is /-1-3 cm. Brand Unbranded MPN Does not apply UPC 190268249737 EAN 190268249737 ISBN 190268249737 Designer/Brand Unbranded UPC 190268249737 EAN 190268249737 ISBN 190268249737. 10/20/30/50/100pcs Cable Straps Fastener Ties with Buckle Hook Loop Organizer 8"
All sizes, widly use, good quality! New by Richco Plastic Co. If your package is more than 2cm thick or more than 200gr, your shipping cost is $18 (QC, ON and NB) or $20 (Other provinces).